Milt Greek of Athens, Ohio, has managed to build a successful life and career in spite of having schizophrenia, the New York Times reported recently. He manages his illness with medication and by mastering personal routines that steer him around many of the disabling aspects of his illness. "I have anxiety if I'm not organizing or doing some good work," he said. The time is right not just for Greek, but for many other individuals with serious mental illnesses to recover, many psychiatrists now believe. 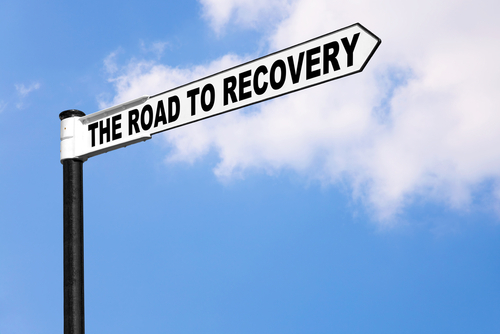 An American Psychiatric Publishing book, Recovery From Disability: Manual of Psychiatric Rehabilitation, contains a wealth of information about how clinicians can help their patients achieve this end. For more information, click here.